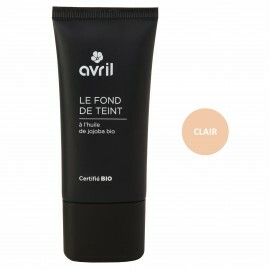 Need to hide dark rings and small flaws? 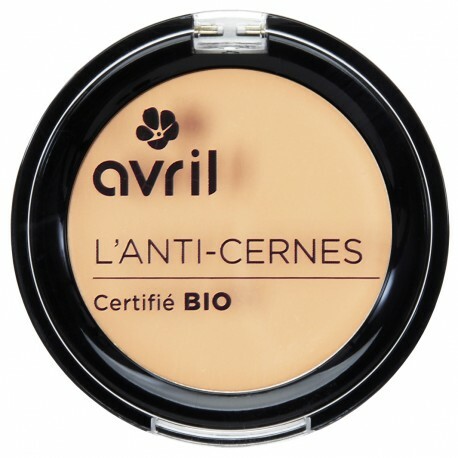 Avril organic concealer's creamy texture gives it a super-covering which stays all day long. 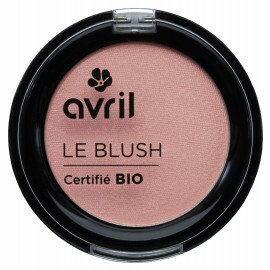 Its light colour enables to use it to be used as an illuminator too. To properly apply your Avril Porcelaine certified organic concealer, start by applying your face moisturizer and your regular foundation. Then remove some concealer with your finger. Apply by tapping the inner corner of the eye to the outside of the ring and melt it with your foundation until it’s invisible. 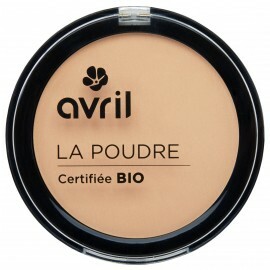 Do not rub: pigments must stay on the surface for a good covering.